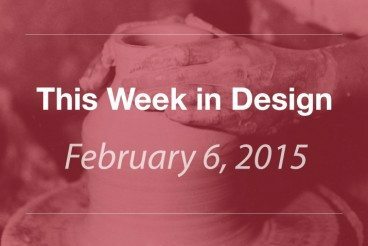 A look at the latest news and developments in the web design industry over the past week. Everything you need to know, and nothing you don’t! Design for many of us is a job. It requires long hours, plenty of stress and dealing with plenty of challenges. But design should also be fun. 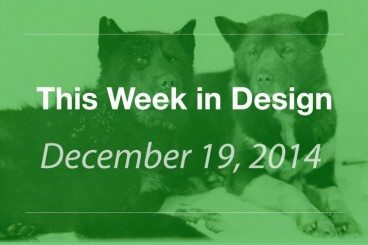 Sometimes it can be easy to forget that; this week in design is a reminder of all the joy that comes with being a designer. Every week, we plan to a look at major product releases and upgrades, tools and tricks and even some of the most popular things you are talking about on social media. And we’d love to hear what’s going on in your world as well. Have we missed anything? Drop me a line at [email protected]. A typography algorithm, the Super Bowl, key performance indicators, “normal” design and neon lights – what do they all have in common? Each seemingly different element is part of a design trend that you should be thinking about. 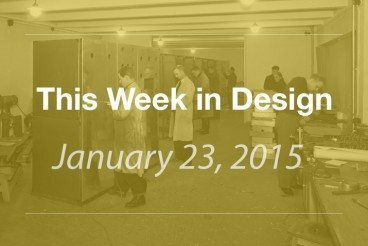 And this week in design we’ll take a look at each one. Most of what you do as a designer probably starts digitally. The design is drawn with a tool such as Photoshop or InDesign or Illustrator. There aren’t many ways around it. 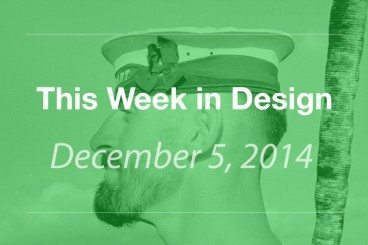 So this week in design, we are looking more at digital and web design … and a bit of what’s next. Welcome to the new age of design. 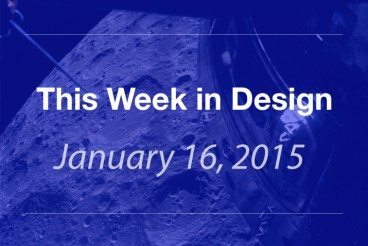 This week in design we are thinking ahead with technology that may impact our lives from the recent Consumer Electronics Show to posters that make you want to travel to the moon. Happy New Year! 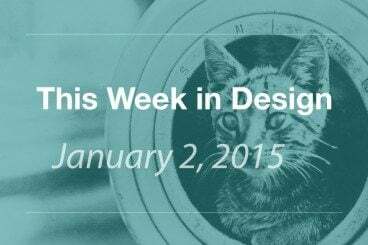 As we roll into 2015, it only felt appropriate to tackle some new ideas, techniques and concepts this week in design. So what makes for a good user experience? How can you create better type? And what are some myths to get over this new year? Read on to find out. With the new year comes plenty of new updates and design tools. 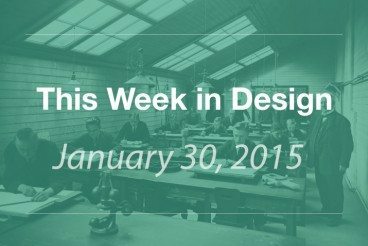 This week in design as we bid farewell to 2014, we’ll look at some trending updates from Adobe and Bing. We’ll also look back at a few things that we loved in 2014, including some of the best-designed maps of the year. Are you in the holiday spirit yet? 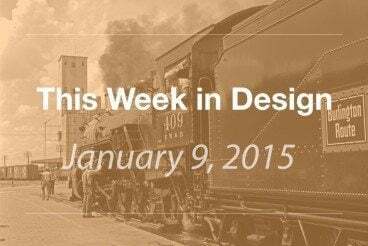 This week in design we are. 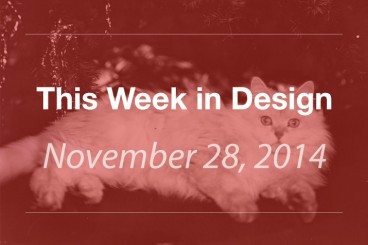 From creative thinking during the holiday season to tools for a great photo book and even tips for hiring a designer, this week the theme is looking forward during this busy time. We’d also like to take a moment to acknowledge and appreciate our Design Shack readers. (And if there are things you’d like to see more of in the upcoming year, let us know.) Happy holidays. Color. It’s something that impacts every bit of design work you do. This week Pantone released its annual Color of the Year. (And this year’s rich hue is a nice one.) 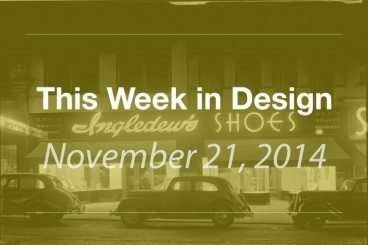 With the holiday season in full swing there are also a few design projects worth your attention to check out this week in design. Design innovation sounds like a scary concept to some of us. And it can be. But design innovation is what drives us to create better things and tackle new experiences. 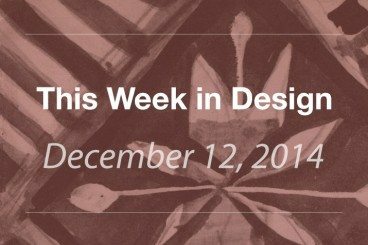 That’s what we are thinking about this week in design – from innovation in thinking about designing for screens, to innovative workplaces, to creative thinking at a world-class restaurant. The holiday season has officially arrived! 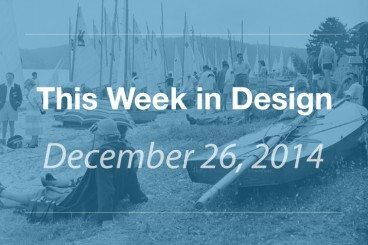 And with that, this week in design focuses on something a little new (material design), something old (usability) and something to gift (a new book on responsive web design). Challenges and solutions. These are the essence of what a designer does in a visual format. And it’s what we are looking at this week in design, from better ways to design responsive websites to a typeface for dyslexics to presenting complex information in an award-winning way.